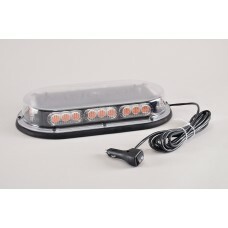 We offer a variety of magnetic mount LED lighting units for Tractors, Trailers and Pilot Cars. 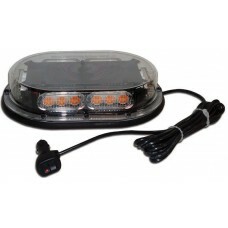 Beacon 12 V Amber, 12 LED 6.625"T – Magnetic Mount .. 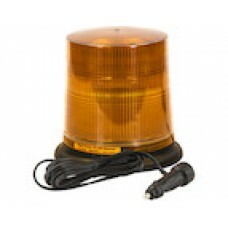 Led Beacon, Amber 6"T, 4 Patterns - Magnetic Mount .. 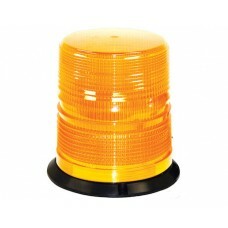 Tall 6 LED Beacon Light - Magnetic Or Permanent ..
Mini Beacon Amber Strobe Light - Permanent Or Magnetic ..
High Power LED Low Profile “Quad-Burst” Strobe Mini Bar - 17.25” - Magnetic Mount 12/2..
Economy Low Profile Amber Led Micro Mini Bar – 17.25”W - Magnetic Mount 12/24V, High Impact LE..
Economy Low Profile Amber LED Nano Mini Bar - 13.5”W 12/24V, High Impact LED display, 2.75” Tall 13..
High Powered Amber LED Low Profile Micro Mini Bar - 17.25"W 12/24V, Micro-Burst Mini Bar, 2.75” Tal..
High Power Amber LED Low Profile Mini Bar – 13.50”W - Magnetic Mount 12/24V, Micro-Burst Mini .. 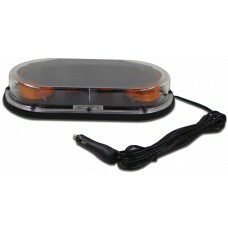 Mounting Plate W/ Dbl Side Velcro Strips - 13.5" Black Steel .. Mounting Plate W/ Double Side Velcro Strips - 17.25" Black Steel ..